What it does is quite straight forward indeed. In the example above, it instructs Excel to look into the range (A2:A7), look for the matching criteria, which is “A“, and then sum the “corresponding” value in the sum range (B2:B7). That’s how we get 5 as a result. Make sense? Do you expect a result of 4? Surprisingly the result is 7. Now let’s look at another example. What if I keep the same “mistyped” formula but changed the criteria in D2 to “B”. Do you expect 7 as a result? Yes. I do. But Excel returns 9. So what happened? Is it a bug? The sum_range argument does not have to be the same size and shape as the range argument. The actual cells that are added are determined by using the upper leftmost cell in the sum_range argument as the beginning cell, and then including cells that correspond in size and shape to the range argument. What? “Does not have to be the same size and shape“? What is “upper leftmost“? What is “correspond in size and shape…“? For this formula, Excel first looks into the range A2:A7 for a match to D2 (“B”). Where are the matches? They are the 2nd and 5th position of the range. 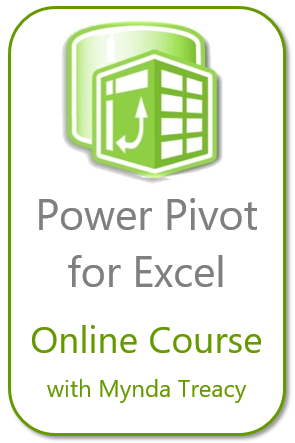 And now is the tricky part: Excel adds the value in the “corresponding” position(s), i.e. 2nd and 5th values, in the sum range, which are 3 and 6 respectively. Now it makes sense that SUMIF returns the result of 9, instead of 7.
although it is not “human-friendly” at all. Wait… it is so confusing, isn’t it? Why Excel has such “feature” for SUMIF? Because it gives you the flexibility to perform dynamic SUMIF. Anyway, I guess most people do not appreciate this “feature” of allowing different size and shape of the sum range from the range, and it is no longer available in SUMIFS. 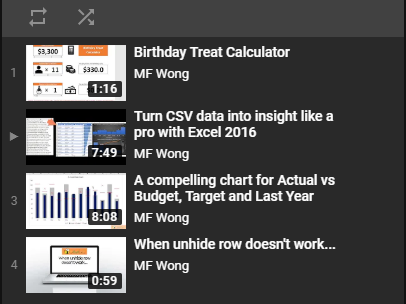 This entry was posted in Excel Tips, Formula. Bookmark the permalink. So that is another great reason to use the Excel table feature. I once helped someone troubleshoot their report that was returning incorrect answers. It was this exact cause of the two ranges being offset by one row. How it happened, I can’t say, but likely a cell got inserted above one of the ranges at one time. Besides the ease of use of a table, I have found spreadsheets are far less prone to errors when using tables. This is a very good suggestion!